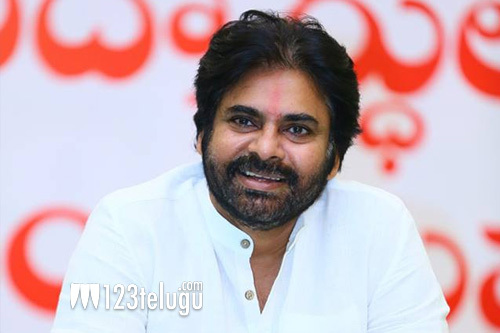 Poll: Which of these two constituencies will Pawan Kalyan win from? By now, everyone knows that Pawan Kalyan has officially announced that he will be contesting the upcoming AP elections from both the Bhimavaram and Gajuwaka constituencies. What do you think will happen. Will Pawan win from both these constituencies or loose. Click your options below. Can Jersey enter $1 million club on Sunday?